Goodyear Concept BH03 Electricity Generating Tire – A New Form of Range Extender? This tire generates electricity through both static and dynamic actions through materials that transform the energy created by heat when it flexes as it rolls during normal driving conditions as well as heat from light when it is stationary. 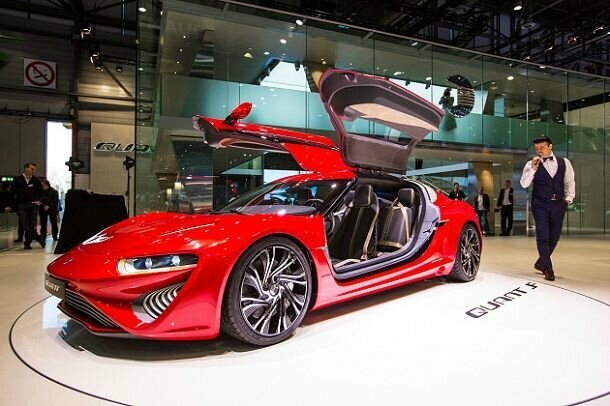 The materials used optimize the tire’s electricity generation capabilities as well as its rolling resistance. 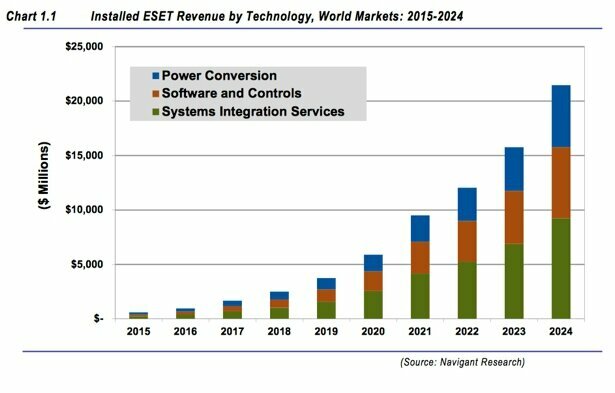 The japanese government backs large-scale storage to boost solar and help balance the grid. Capacitor science turns simple capacitor into high density, high energy storage device by altering dielectric materials. 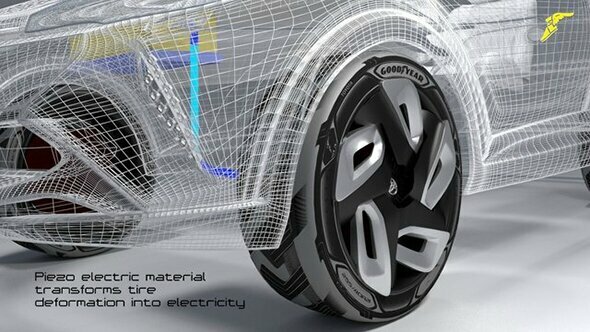 Commentaires sur Goodyear Concept BH03 Electricity Generating Tire – A New Form of Range Extender?